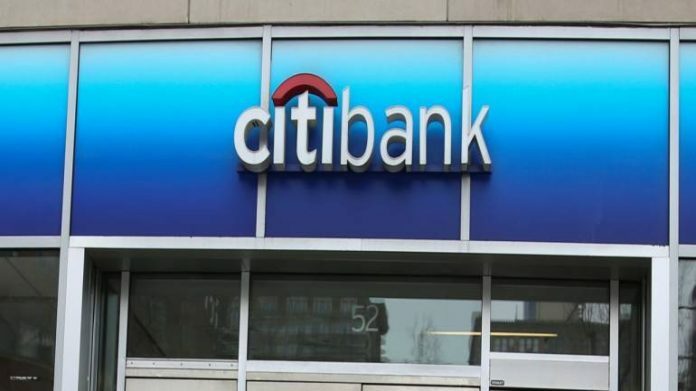 Around 12 suitors have placed bids for Citibank’s Indian head office located in Mumbai’s Bandra Kurla Complex (BKC), Business Standard reported. Private equity firm Blackstone, Singapore-based GIC, K Raheja Corp, Mirae Asset Management, Godrej Fund Management, and Kotak Realty Fund are among the potential buyers of Citi Centre, the report said. The 90,000 sq. feet property could be sold for Rs 300-400 crore, and a final bidder might be announced next week, a source told the paper. businessleague could not independently verify the news. Citibank declined Business Standard’s request for comment. Kotak, Blackstone and Godrej, too, did not comment on the speculation. “Not many independent buildings are available for outright sale. That is why funds, developers and investors have shown interest in the property,” a source told the paper. Citibank tried selling the property in 2013 but did not succeed. Citibank’s front-end operations are currently based in First International Finance Centre, also situated at BKC. Property consultancies CBRE and JLL are handling the purchase, the report added. The two foreign bidders, Blackstone and GIC, already have investments in commercial property in India. GIC owns Nirlon IT Park located in Goregaon, Mumbai. In 2017, it partnered with K Raheja Corp to buy Siemens’ property in Worli. Media reports suggest that Blackstone, which owns 15 percent of K Raheja Corp, is also in talks to buy properties owned by Radius Corp and Adani Realty, both located in BKC. In 2018, Blackstone bought a 50 percent stake in two of Indiabulls’ Mumbai properties – One Indiabulls Centre and Indiabulls Finance Centre.